First Women’s Only Event at the SERC! 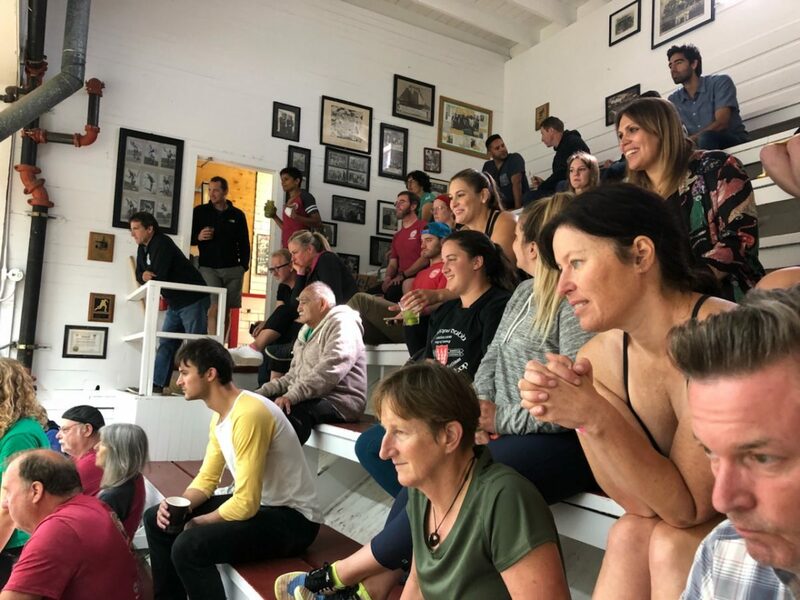 San Francisco, CA, WPH Press, 10/20/18- The famed South End Rowing Club hosted its first Women’s Only handball event in the 145-year history of the club, featuring 26 women’s players and a special exhibition match between the #3 and #4 players on the WPH Women’s Race 4 Eight professional handball tour. 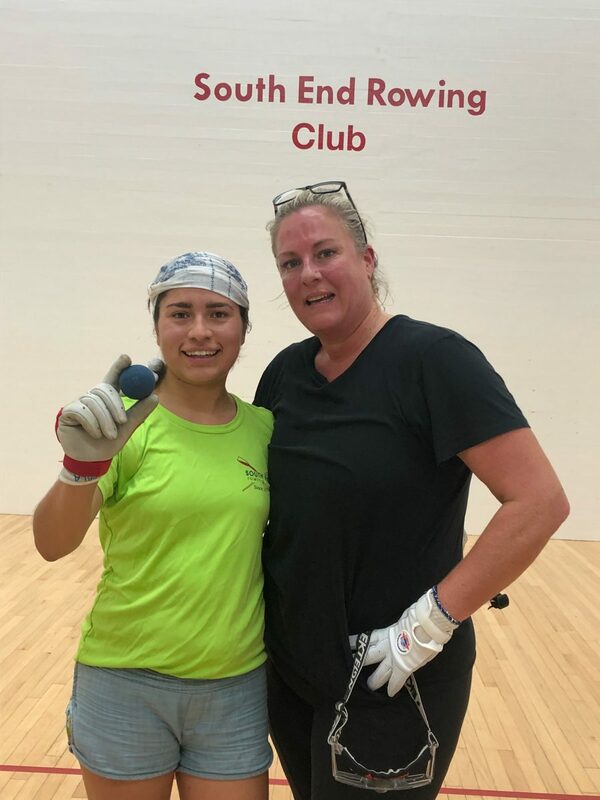 Karla Ocampo clinched the Women’s A singles, overcoming Allison Kalhammer in the final. 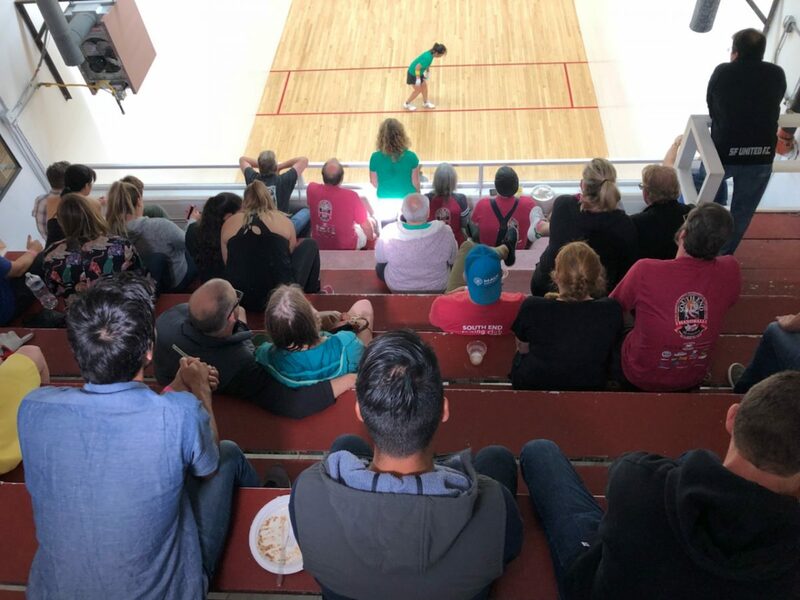 The South End’s Emily Gable won the C singles, defeating Sarah Glazer 21-14, 21-6 in the final. Thank you to SERC Women’s Only tournament director Kim Howard for an outstanding event. Thank you to Tom Kent for the pictures and updates from the SERC.